di Bocconi Students Food Association 8 Ottobre 2016 5 min. Born in Turin, from the idea of a group of friends, Fanceat allows everybody to prepare at home a gourmet dinner in just thirty minutes. You can choose among more than twenty menus, prepared by selected restaurants, and receive a nice refrigerated box at home or at the office. The box contains all the ingredients, fresh or pre-cooked, necessary to prepare the selected recipes, in the right quantity. You will just need to complete some easy steps by following the clear instructions contained in the package and assemble the dish. Fanceat also collaborated with the Michelin-starred restaurants Magorabin, La Locanda del Notaio and Gardenia that have elaborated four menus made of four courses each, available on the website; the aim of the start-up is indeed to make the haute cuisine accessible and to spread the philosophy of the chefs who constantly search for excellent ingredients, preserve their territories and try to innovate, protecting and enriching our culture. 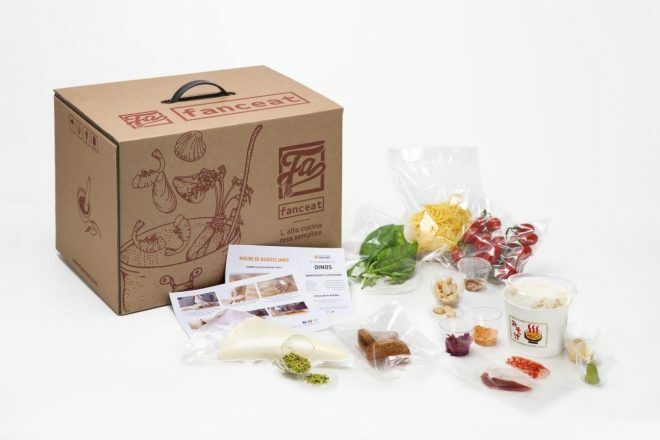 Fanceat is different from other companies active in the food delivery market, because it not only delivers Italian food, but also a taste of the Italian life. The customer is involved in the preparation of the dish he will eat: by following the story told in the videos and the instructions found in the box, he will be able to reproduce the menu as it was imagined by the chef who invented it, while experiencing at the same time the Italian cooking tradition. Fanceat targets mainly two groups of people. 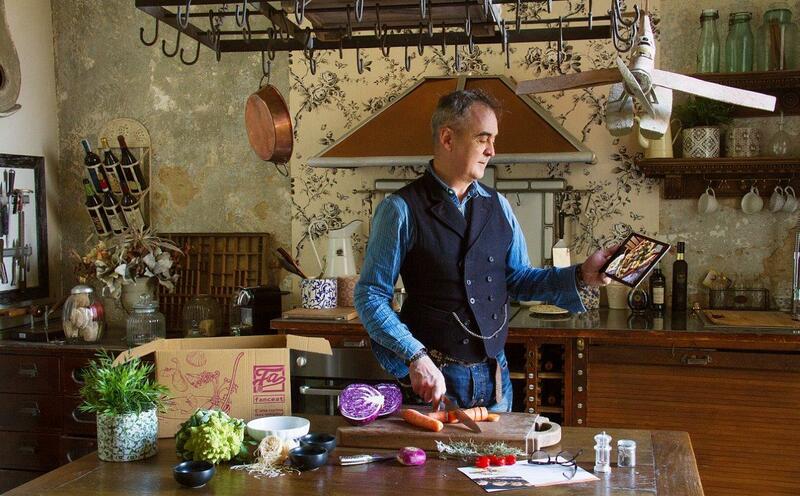 Those who do not want to abandon the pleasure of cooking and consuming high-quality products at home, but who do not have time to shop what is necessary and prepare an entire meal from scratch. The other being passionate people who want to try the cuisine of restaurants located in different parts of Italy and have fun while preparing their meal. The journey of the team of Fanceat started in 2013, when a group of university students started thinking of a service through which they could deliver high-quality food directly to customers’ homes. They were incubated by I3P, the Innovative Enterprise Incubator of the Politecnico of Turin and the original idea developed further, giving the customer the possibility to prepare gourmet meals in just a few minutes. In 2014, Fanceat won a competition enabling it to enter at 3040ReGeneration, an Italian incubator, that provided the right tools for the company to grow even further. In fact, the next year, Fanceat entered the Italian food delivery market. Today the team is formed by Tommaso Cremonini and Carlo Alberto Danna, respectively CEO and COO, Giulio Mosca, Creative Director, Nathalie Tayag, Art Director, Clarissa Simone, Financial Advisor and Lorenzo Schirò, Digital Marketing Specialist. Fanceat is a unique company in the food delivery market and is trying to grow within it, that in Italy accounts for an estimated value exceeding the € 400 million, as the Sole 24 Ore reported at the beginning of 2016. In the near future, the team wants to expand the network of partner restaurants, making them aware of what a great opportunity Fanceat represents for their business. An important milestone they want to achieve is to enter the foreign market to “deliver Italy in all the kitchens all over the word”, as stated in their vision.